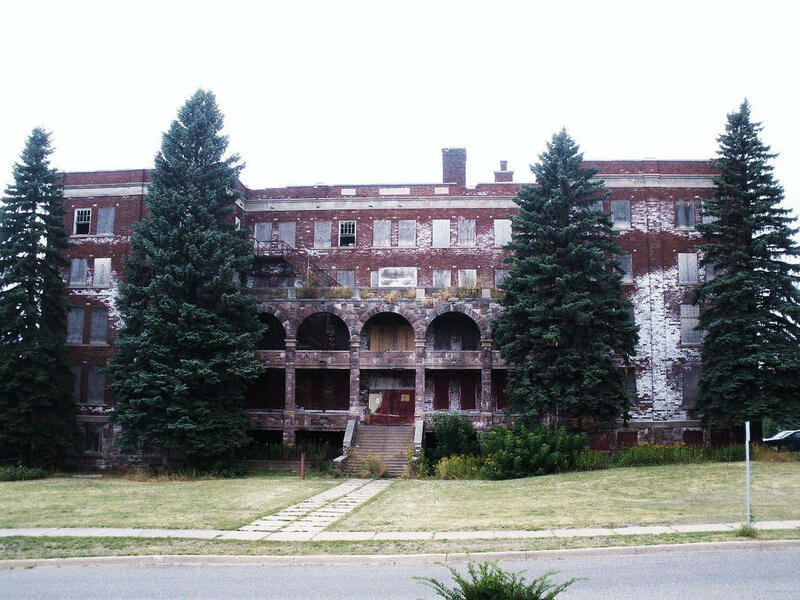 MARQUETTE, MI-- Next week the City of Marquette will mark the beginning of the restoration of the former Holy Family Orphanage building. A groundbreaking ceremony for the new Grandview Apartments is being held Wednesday at the Altamont Street site. The building is being turned into an affordable housing complex containing 56 one- to three-bedroom units. The project is being led by developer Home Renewal Systems of Farmington Hills, with support from Community Action Alger Marquette, Marquette architect Barry Polzin, and the Wolverine Building Group. An investment of $15.8 million is supported by Low-Income Housing Tax Credits and Federal Historic Tax Credits, as well as the Marquette County Brownfield Redevelopment Authority. The project is expected to be completed by late next summer. The groundbreaking will be held at 11 a.m. at the orphanage.